Rickey Henderson, Tim Raines, and Ichiro Suzuki represent some of the most iconic leadoff hitters of all time. They are known for mainly getting a hit in any way they can, and then relying on speed to score efficiently. However, that stereotype is evolving by cutting out the factor of speed and replacing it with power. The 2017 season saw a record amount of home runs (6105) hit in the MLB’s 149 years of existence. It seems to have made an impact on stolen base amounts. Players are relying less on moving into scoring position themselves in order to score a run. Instead, they are banking more on a batter driving them in by way of a double or a home run. Just to use as a reference point, on base percentage has ranged from .324 to .349 since the year 2000. So the amount that leadoff hitters reach base safely hasn’t really fluctuated. More so, it has to do with how they reach base and that is by way of power. The above graph shows stolen base amounts of leadoff hitters for every year since 2000. I came across an article talking about how Aaron Boone has thought about batting Aaron Judge at the leadoff spot and it makes a good amount of sense. 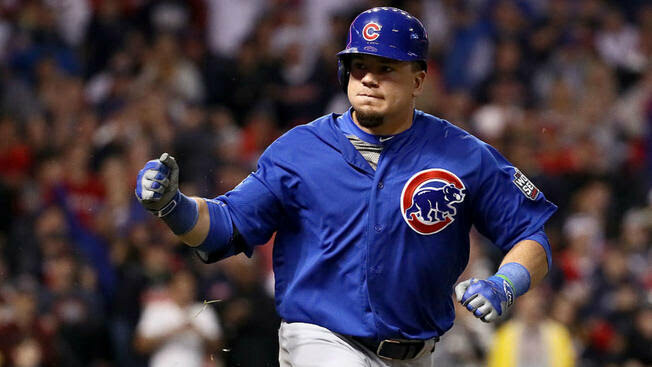 He accumulates a high number of walks and a high number of home runs which helped him reach an OPS (On Base plus Slugging) of 1.049 in 2017, which was second in the majors behind Mike Trout. On the other side of the spectrum, he also struck out a major league leading 208 times. But all of these stats fall in line with our theoretical power based leadoff hitter. This table shows the amount of strikeouts committed by a leadoff hitter for every year since 2000. As it shows, the number has steadily increased. 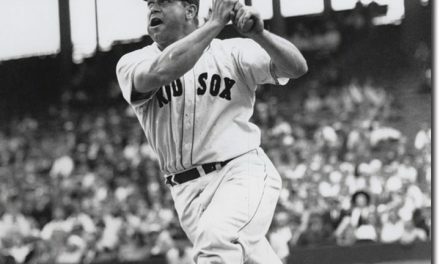 However, on base percentage is not affected as much because the amount of strikeouts are outweighed by the amount of doubles, triples and home runs that are seen in today’s game. Players like George Springer, Kyle Schwarber, Charlie Blackmon and Mookie Betts have really thrived in the leadoff spot by way of maximizing their slugging percentages, rather than attempting to exclusively make contact for a single such as players like Dee Gordon or Trea Turner. The table below shows the amount of home runs that leadoff hitters had for every year since 2000. 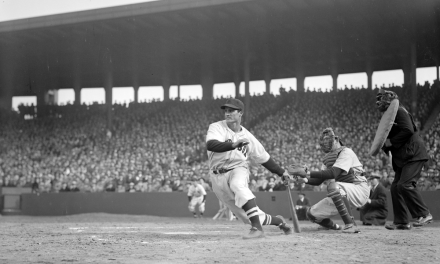 It falls right in line with the definition of today’s long ball style. The last three years (2015, 2016 and 2017) are the years to really consider granted that the amount of home runs that leadoff hitters are obtaining is really sky rocketing at a great rate. But the writing on the wall tells us that this new stigma for leadoff hitters has more to do than just pure home run hitting abilities and factors in the ability to obtain doubles and triples as well. The above graph shows the slugging percentages of leadoff hitters for every year since 2000. Granted, slugging percentages dipped in the years 2010-2014. However, in the years following, that same metric rose to a pretty high level. 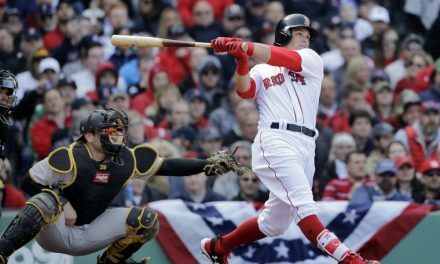 This can be attributed to many things, but the belief is that the ideal MLB lineup that is front loaded with power is the next wave of success. Now am I saying that players like Giancarlo Stanton, Nolan Arenado, J.D. Martinez and Nelson Cruz should be leading off from here on out? Absolutely not. But if the lineup deems it appropriate, such as the surplus of power for the Yankees’, then teams can really thrive off the idea and it will become more mainstream with every passing season. 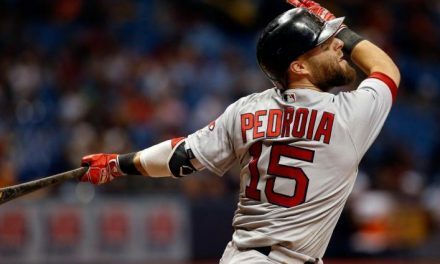 What Role Can Dustin Pedroia Still Play?